A complete range of customized looks for your backyard, pool deck, patio and walkways. Your home is the ultimate expression of you. Let us help you create an outdoor living environment that is beautiful and unique for your and your family! Imagine Architectural Concrete specializes in custom concrete and concrete pool deck resurfacing. Our team of highly talented design consultants and impeccable craftsmen can create any ambiance or pool deck style you can imagine. As the valley’s leading concrete pool deck resurfacing contractor, Imagine Architectural Concrete installs new concrete, pavers, tile, travertine pavers, and canterra as well as creates decorative acrylic deck resurfacing. Concrete pool deck coatings are durable, beautiful, functional, and economical. Acrylic concrete deck resurfacing, classic stamped stone, beautiful faux flagstone, or simulated Italian slate, Imagine Architectural Concrete has the look for you. We are the leaders in remodeling commercial pool decks. 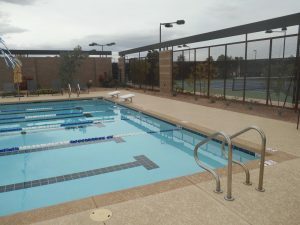 We have remodeled pool decks all over the Phoenix valley from huge multi-pool resorts to small community complexes and fitness centers. We are known for our commitment to quality and our recurring commercial maintenance plan that ensures your high traffic pool deck looks brand new longer. We love our customers and our customers love us! Our attention to detail and unique design is our key to success. We work hard to make every project a breeze from start to finish. 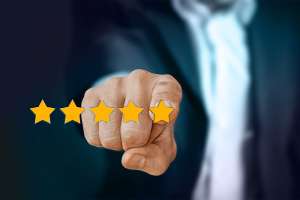 We love to hear from you – give us a call, send us an email, or leave us a review online today!